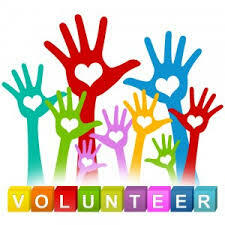 The Lake Mills Area School District welcomes and appreciates the help and support of our many volunteers! In our on-going effort to ensure the safety of our students, staff and visitors, we require all volunteers to complete a volunteer form. To print off a copy of the volunteer form click here. Please return the completed form to one of our school buildings or district office.